Basis weight: 3g, 5g, 7g, 8.5g, 10g, 12g. 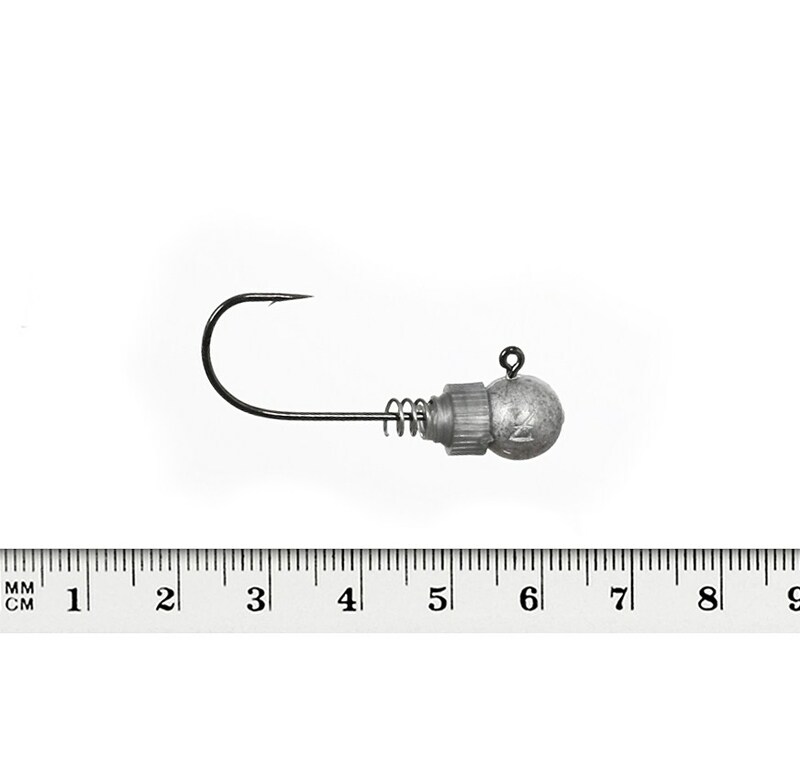 Patented system (uniqual screw) guaranted longer Spinning with one rubber bait. MUSAGA manufacture this type of Jighead like the only one's in all over the world. Copyright © 2019 Musaga classic & hanibal jighead. All Rights Reserved.